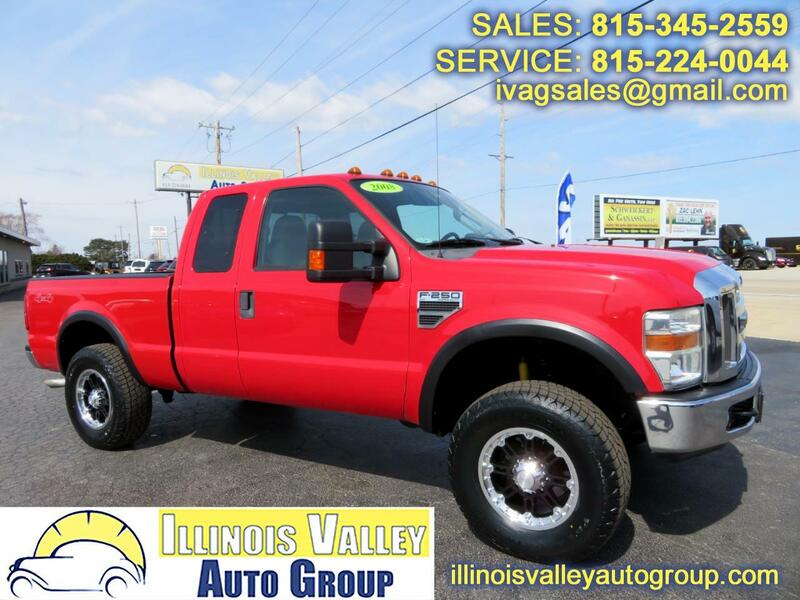 2008 FORD F250 SUPER DUTY!! 5.4L V8 ENGINE!! 4X4!! LOW MILES!! POWER SEATS!! READY TO TOW!! BRAND NEW 35" TIRES!! NEW 18" BLACK RHINO WHEELS!! 2 1/2" LEVELING KIT!! MP3 CD PLAYER!! INTEGRATED TRAILER BRAKE!! ADJUSTABLE PEDALS!! AND MORE!! COME CHECK IT OUT TODAY! !